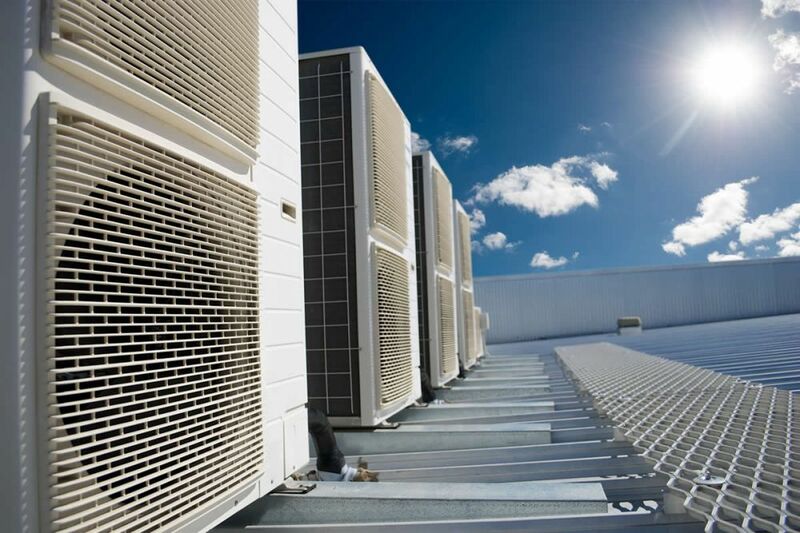 At C&M Environmental we love to provide you with Eco-Friendly Air Conditioning and Refigeration Systems. The company was founded by Peter Cameron and Bert McGee as C & M Refrigeration in December 1972. Both left roles as former managers of William Kemp refrigeration to set up on their own. 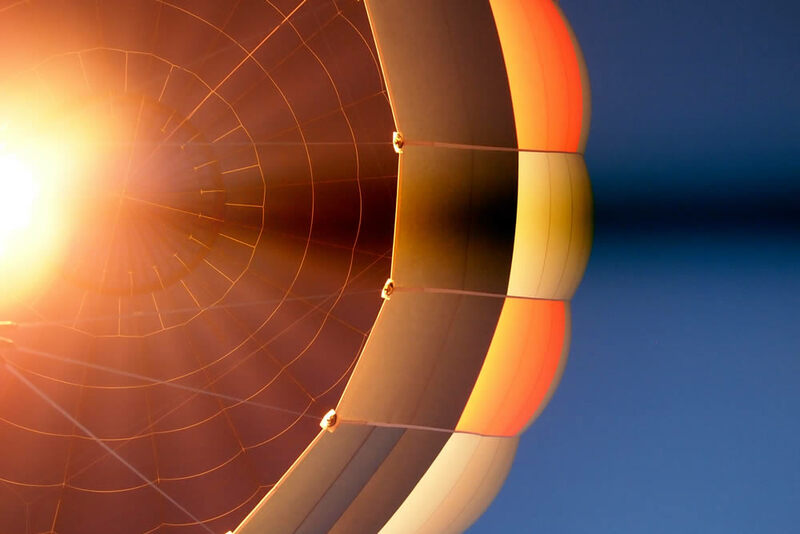 Peter and Bert developed C & M Environmental by delivering practical solutions for air conditioning and refrigeration projects over a wide range of industry sectors including Hospitals, Universities and the Food and Drink industries. 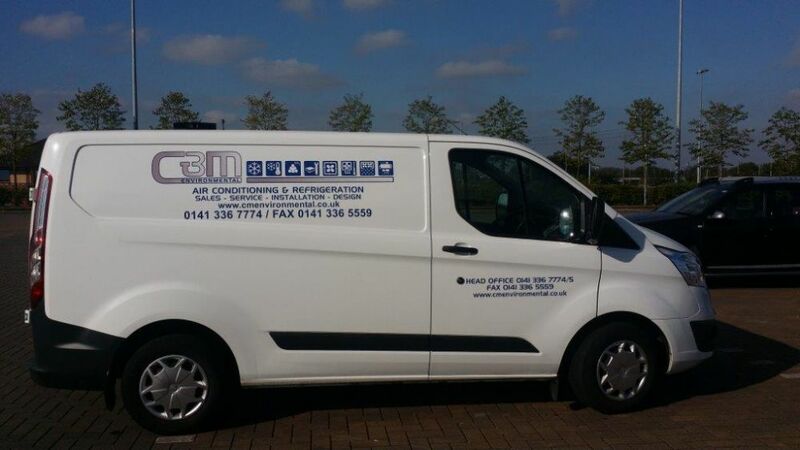 Three generations later, C & M Environmental now assist a wide variety of businesses across Scotland with bespoked air conditioning and refrigeration plant projects. We still pride ourselves on retaining a high level of personal service for all our customers. Our lengthy engineering background has enabled us to develop a unique competency in many industry sectors and we look forward to the challanges each new day presents. Please get in touch with one of our Application Engineers today. Through continual training our team of engineers are able to deliver jobs safely and efficiently. We strive to maintain the highest industry standards allowing us to deliver the newest technologies to customers. C & M Environmental are an accredited and assured supplier, trusted professionals in the construction and service industries. At C&M we are able to offer a wide range of equipment to suit your needs. We endeavour to find cost effective solutions to the needs of our clients. All our products are chosen for their high performance and are covered by manufacturer warranty. See our contact us page for ways to get in touch. At C&M Environmental we provide commercial cabinet sales, such as fridges and freezers. Walk-in cold storage and freezer rooms can be designed and built for various settings. 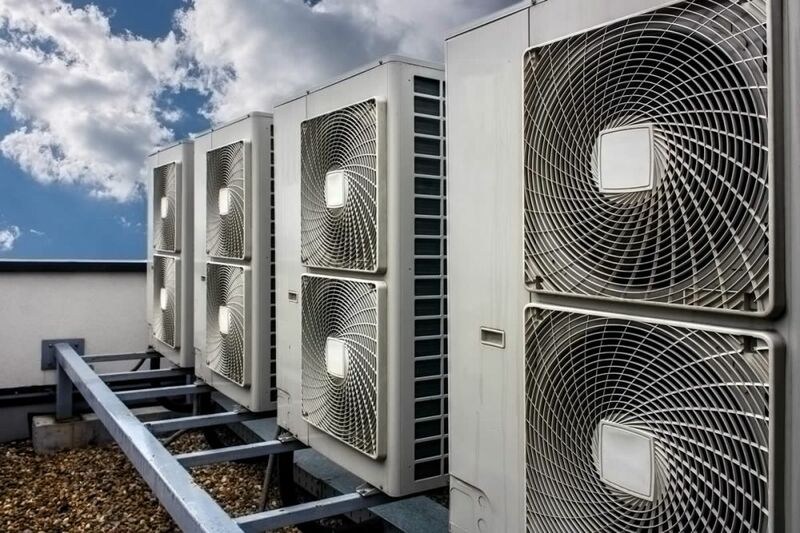 We also provide air-conditioning equipment to suit a wide range of clients. Within our Industrial division, we are able to offer specialist advice on equipment performance and price. We specialise in designing energy efficient solutions to problems such as distributed cooling and chilling in the industrial scale. From time to time we may offer special sale items, ex-works equipment, at attractive costs. Please feel free to contact Norrie Fraser who will assist you with your enquiries.